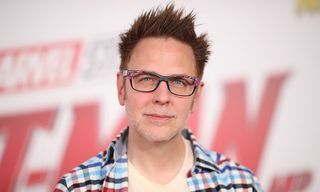 Following the news that James Gunn has been reinstated as director and writer of Guardians of the Galaxy 3, questions have been raised about what will become of DC’s The Suicide Squad, which he is also directing. 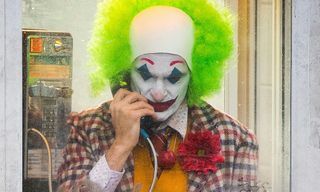 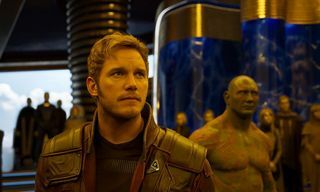 In an interview published yesterday on Joblo, the film’s producer, Peter Safran, shed some much-needed light on the situation. 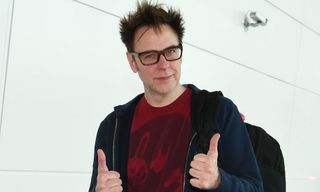 It’s unclear what “total reboot” entails. 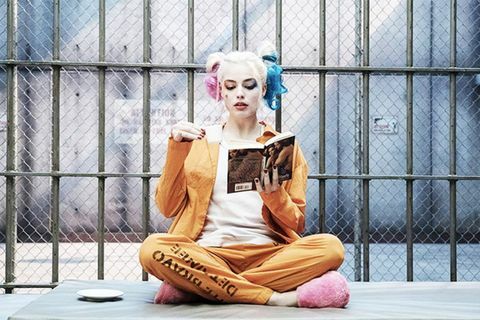 What we do know is that the film will see the return of Margot Robbie as Harley Quinn. 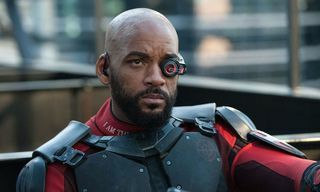 While the character Deadshot is also returning, he will be played by Idris Elba, rather than Will Smith. 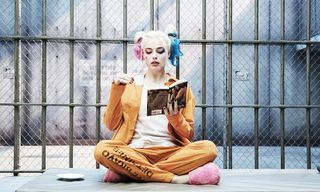 The Suicide Squad begins production later this year.